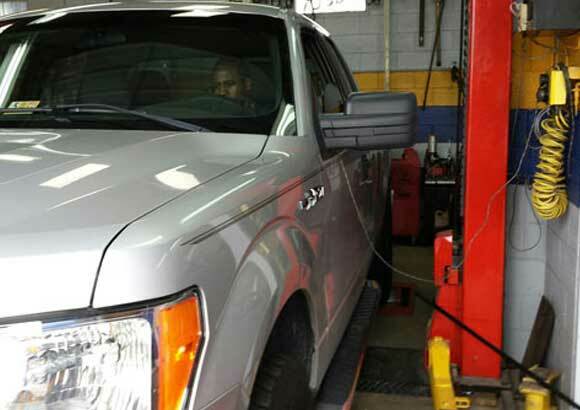 Guaranteed Auto Service has been repairing and performing speedometer calibration testing for over 30 years. Some of the areas we service are Newport News, Hampton, Chesapeake, Virginia Beach, Surry, Smithfield, Yorktown, Portsmouth, Matthews, Gloucester, Williamsburg, Poquoson, Isle of Wight, Windsor, Fort Eustis, Langley AFB, Jamestown, Norfolk, Suffolk, and Tabb VA.
We offer quick service while you wait. If you have received a speeding ticket or of you would like to have your speedometer tested before you receive a speeding ticket, we can help you. Our in ground dynamometer will accuratly test your speedometer and you will receive a certified and notarized calibration test card for use in court. We are located at 5800 Warwick Blvd. Newport News, VA. Our phone number is 757-247-0220. The hours of operation are mOnday thru Friday 7:30am to 6:00pm.